OPEN SATURDAY AND SUNDAY 12-2! 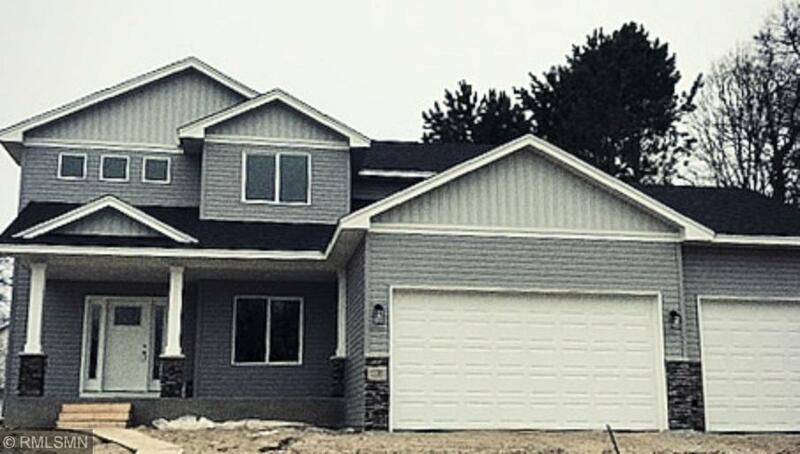 Built by Caliber Homes Inc, this is one of a kind! Stone accent on the pillars grace the overall curb appeal of this lovely home. Offering a wide open floor plan with plenty of space to live freely & conveniently, this dwelling has been well planned & thought out. A 1/2 bath off the mudroom, 18' ceilings in entry, a large center island, covered front porch, front office, oversized bedrooms, tons of upgrades and a huge garage completes this house. No need to look elsewhere!